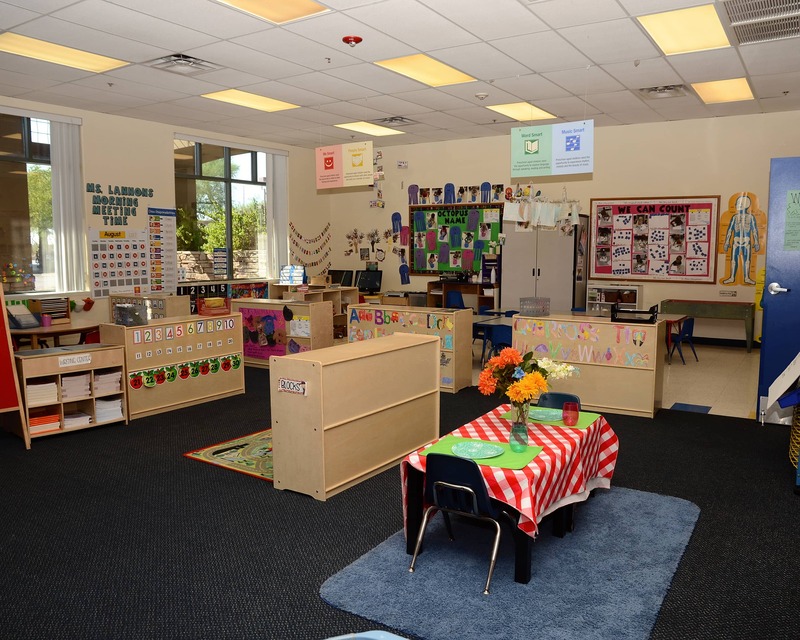 Welcome to our nationally accredited Tutor Time educational daycare in Scottsdale, AZ. My name is Amber and I am the director here at Grayhawk Tutor Time. I have worked in the early childhood field for 15 years. 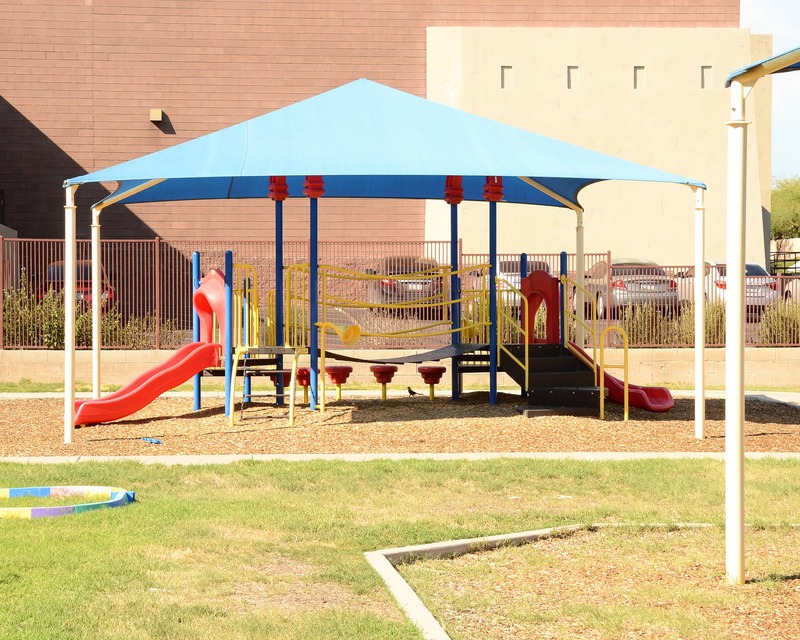 Our school is located just behind Walgreens in the Grayhawk Plaza. 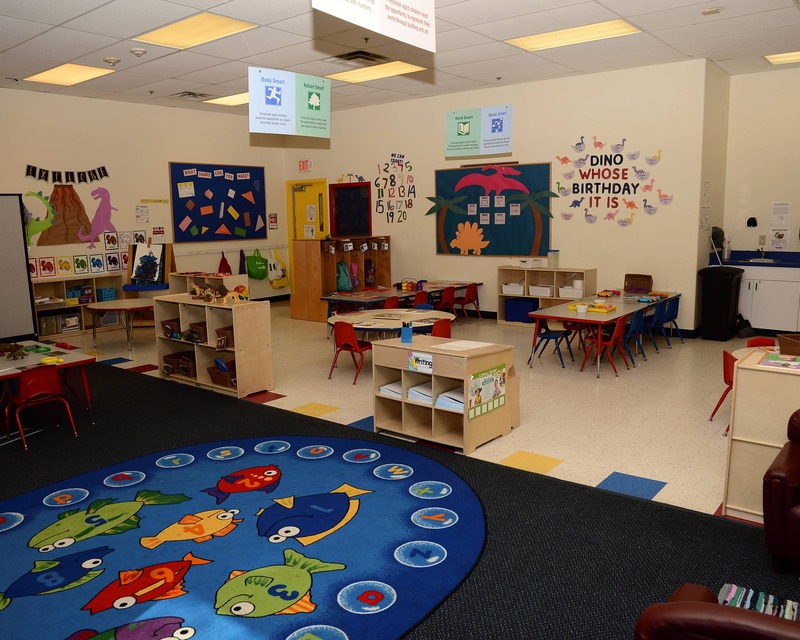 At Tutor Time we offer Infant Care, programs for toddlers, Preschool and more. 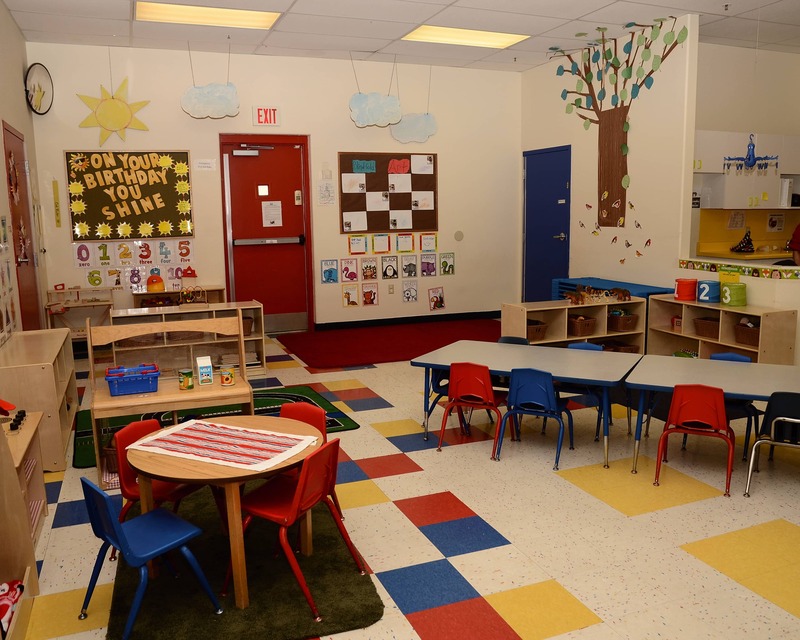 We strive to always provide a quality, safe and nurturing learning environment for all children. 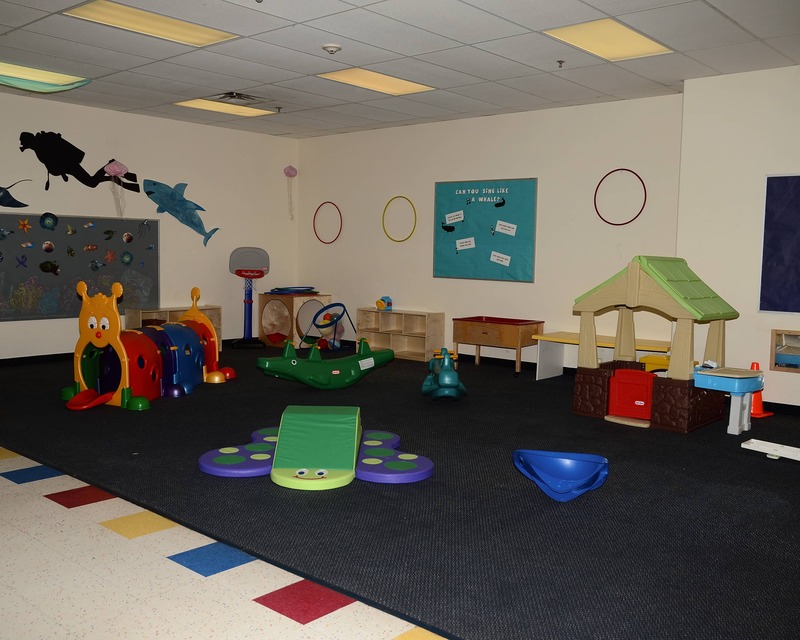 It is our desire to partner with each family to ensure they have a positive and rewarding experience throughout these early years. Our staff is experienced in early childhood education and they participate in monthly training to keep updated on the newest trends in the field. Together, our staff has over 80 years of experience. 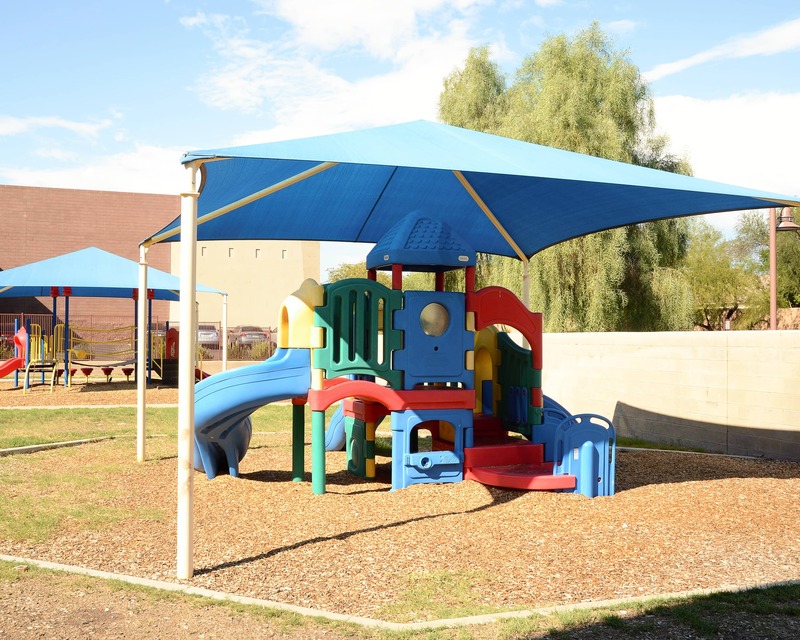 Our school is tucked in the Grayhawk and Pinnacle Peak communities and we pride ourselves on involvement with local businesses and schools. As a smaller school, we are able to offer our families the feeling of a close family environment and hold monthly gatherings for families and staff to enjoy. 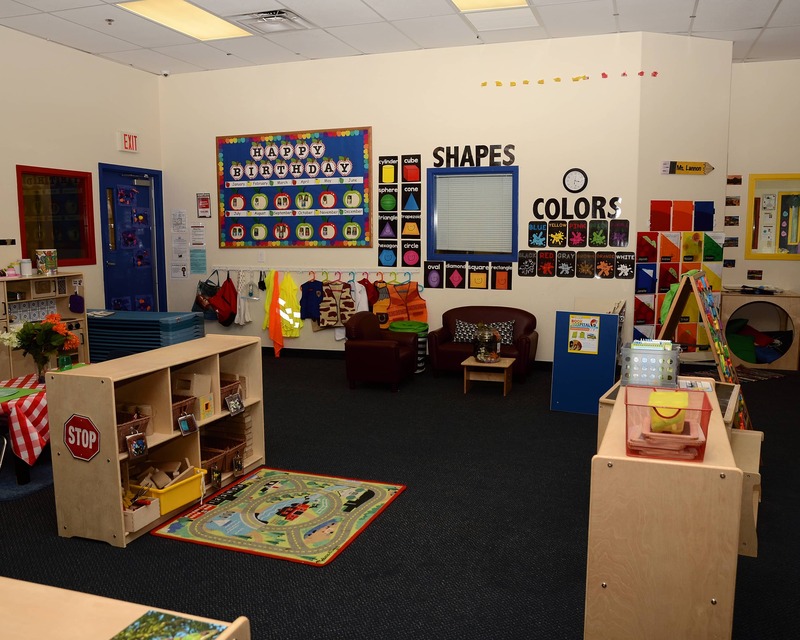 Schedule a tour today and check out our amazing Tutor Time in Scottsdale, AZ! I can’t imagine my life without my TT Grayhawk family and their amazing director Amber a Arnold. They make me going to work manageable and live my kids as much as I do. I’m so thankful for everything they do! I love this school, I feel a close bond with everyone! Our son has always been excited to go to this daycare, Tutor Time, this makes my girlfriend and myself happy. We really like the education for his age he is receiving. Throughout my career I have taught all ages groups, ran special programs and tended to the duties of an assistant director. I have been the director at this center since 2016. It has been an honor to see the school thrive and grow, and to be part of hundreds of children's lives over the years. Working with children has always been a passion of mine. 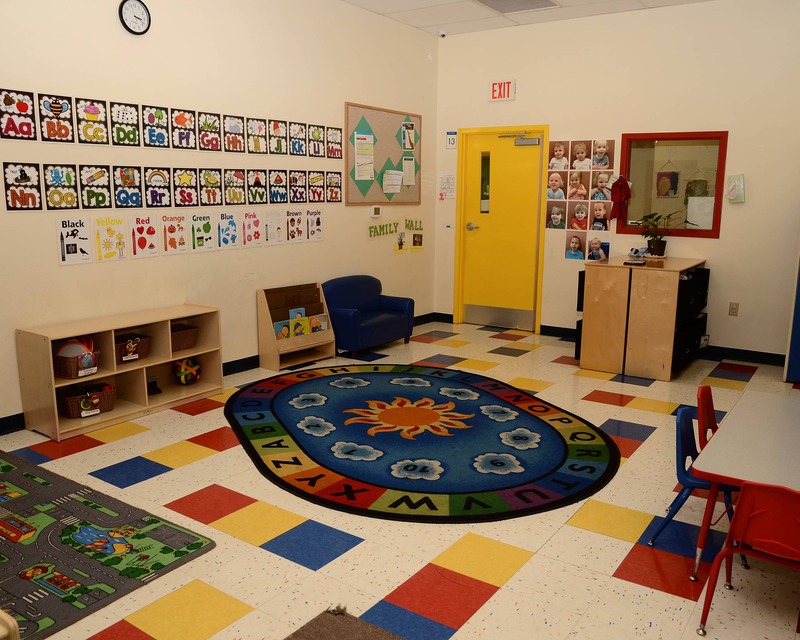 I enjoy helping to create a caring and loving environment in which children can flourish.